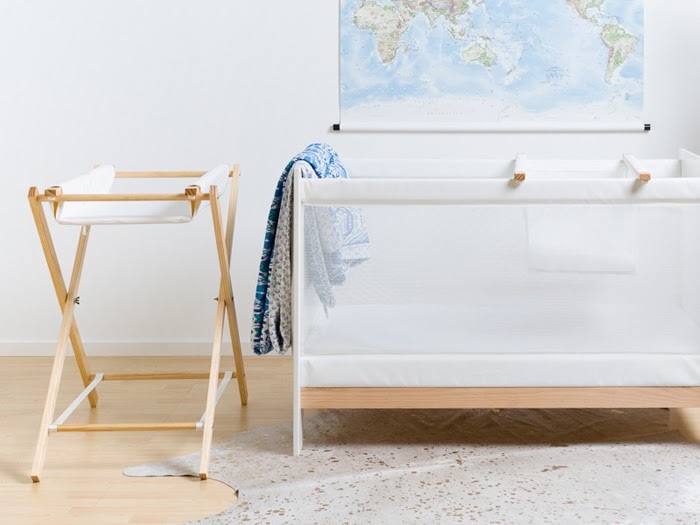 I am always on the hunt for simple, well made contemporary nursery furniture that will last the distant and look the part. Hence the reason I am drawn to FohFum and even more so being made here in New Zealand. Big on safety and ensuring that everyone gets a good night sleep, FohFum focus on baby sleeping soundly and parents resting easy in the choices that they have made.